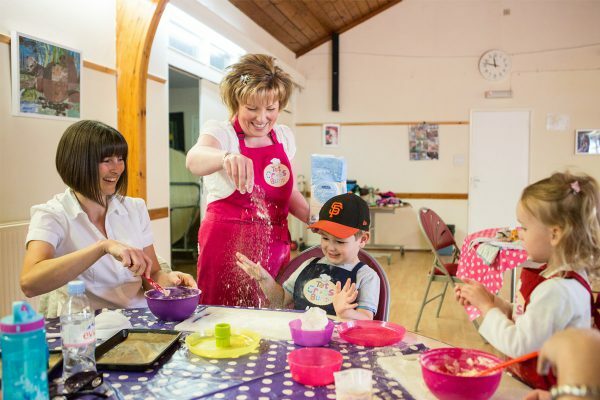 Bookings are quick and easy as we know our mummies are very busy. We have lots of information for you but if you cannot find what you are looking for, just ping us an email as we are here to help. Our classes are fun for everyone including mummy, daddy and our grandparents too! 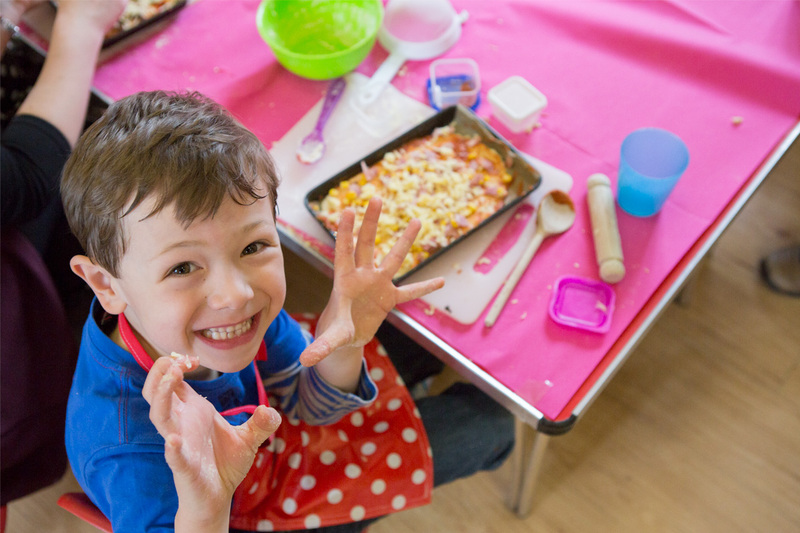 Fun for all the family as siblings at school are more than welcome to our Saturday Kitchens. 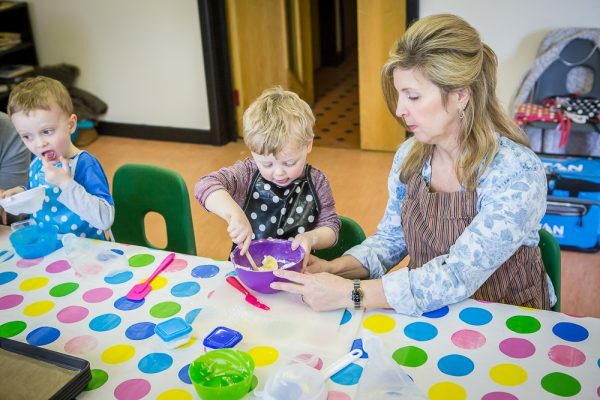 Our tiny tots are welcome from 2 years old - come and join us for some cookery fun! 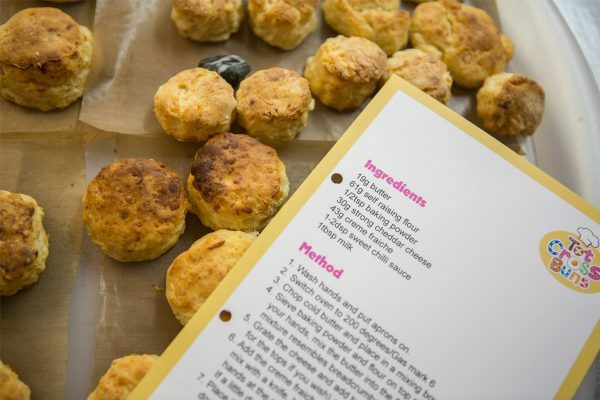 We would love to host your little one’s birthday, and the party should be as special as they are, which is why we like to customise the party around your little one and their favourite things. Just give us a call and we can chat through the options. We won a Muddy Stiletto award! We are very proud to have won our first Muddy Stiletto Award in Summer 2017 for the Best Children’s Business.